Want A Healthier And More Sustainable Pool? 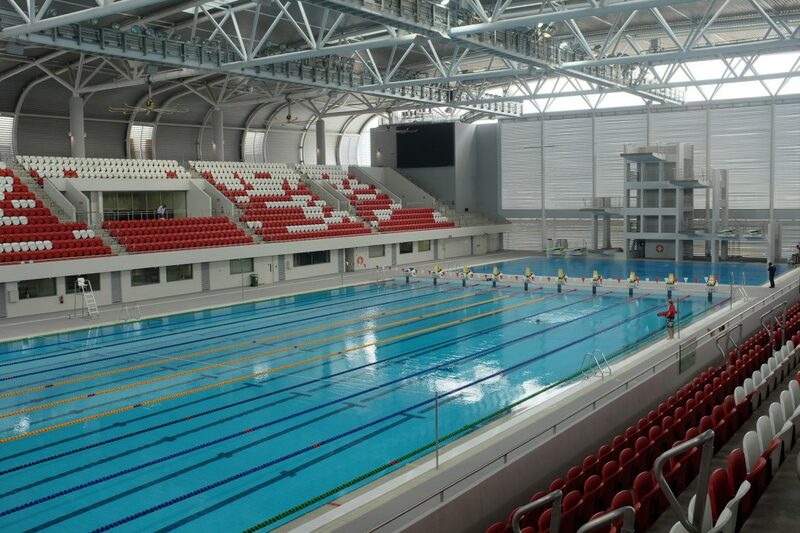 Since 1995, TMI has specialized in the 'greening' of aquatic facilities, specifically pertaining to water & air quality. TMI has assembled an integrated product range consisting of: commercial chlorine generators, UV Systems and chemistry controllers that are both sturdy and innovative, the cutting edge of aquatic technology. 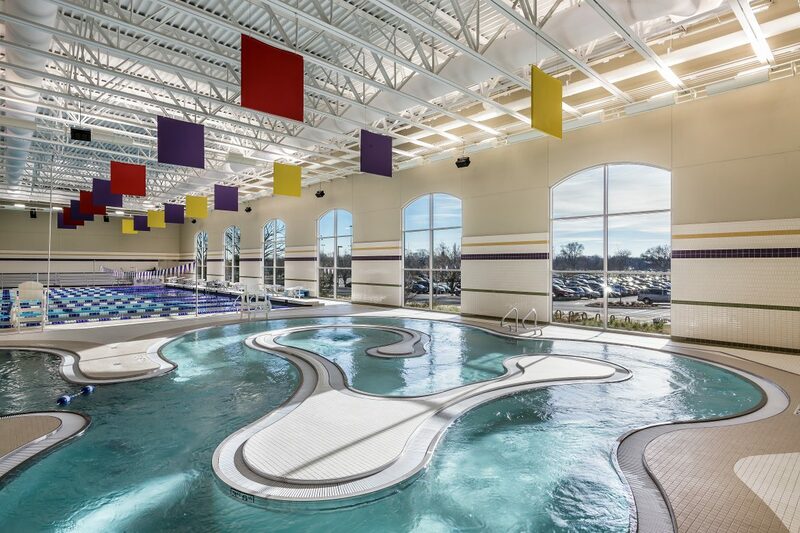 TMI has successfully assisted hundreds of commercial aquatic centers and facilities to create healthier and more sustainable aquatic centers. 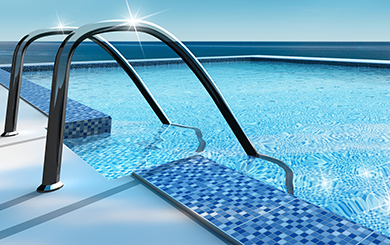 It's time to make your swimming pool crystal clear! Chloramine Control Systems with this unique combination of Salt + UV, these fully automated systems transform water and air quality by virtually eliminating chloramines. 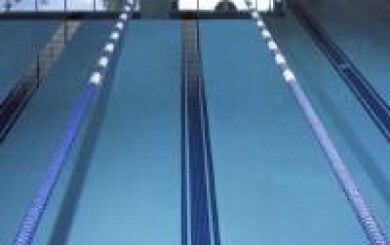 Commercial Sanitizing Systems transform your water, reduce chloramines and please your swimmers with a fully automated Salt Pure® system, widely used in all types of facilities. TMI offers a variety of internet accessible controllers to suit your specific needs. An automated controller can help to keep your costs down. 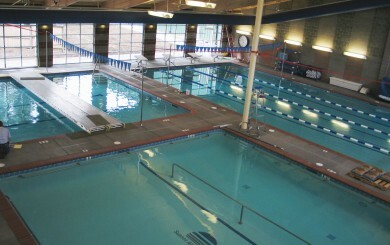 TMI BRIDGING® spans the gap between installation and pool operation. 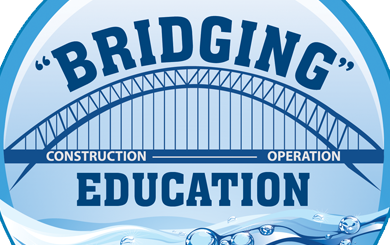 TMI is the only company to offer BRIDGING® to the industry.